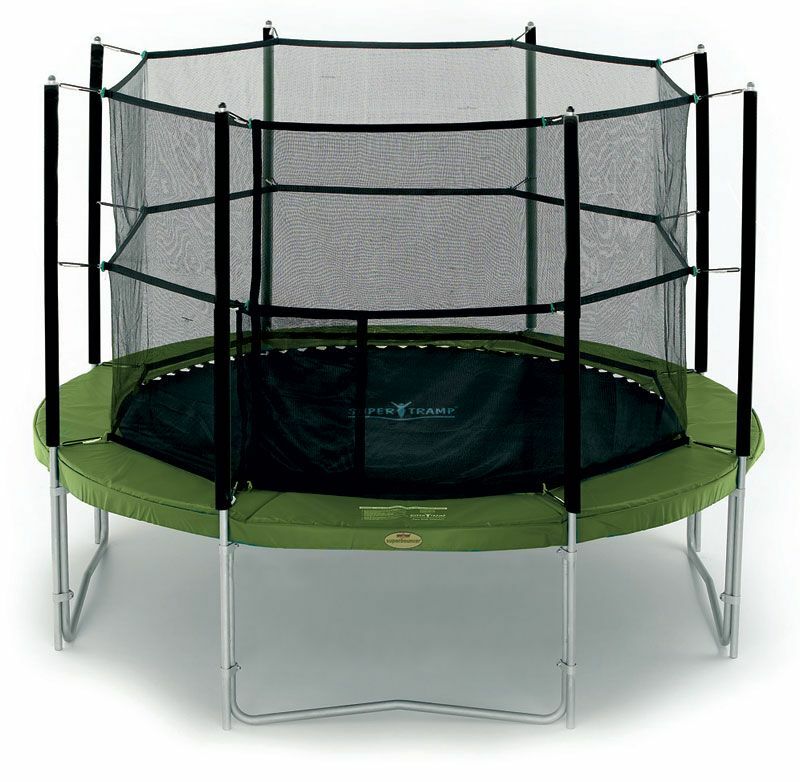 The 12ft Supertramp Fun Bouncer trampoline is one of the BEST 12ft garden trampolines available in the UK. 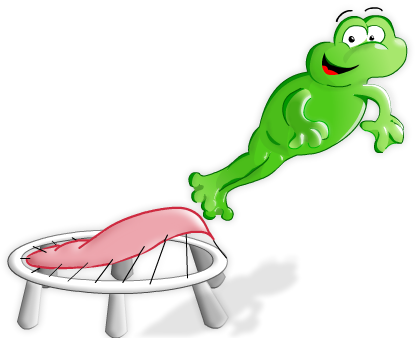 Supertramp have been making quality trampolines since 1983 and the Fun Bouncer trampoline has been a very popular choice over the years. It has recently received a few modifications to ensure it maintains its popularity. 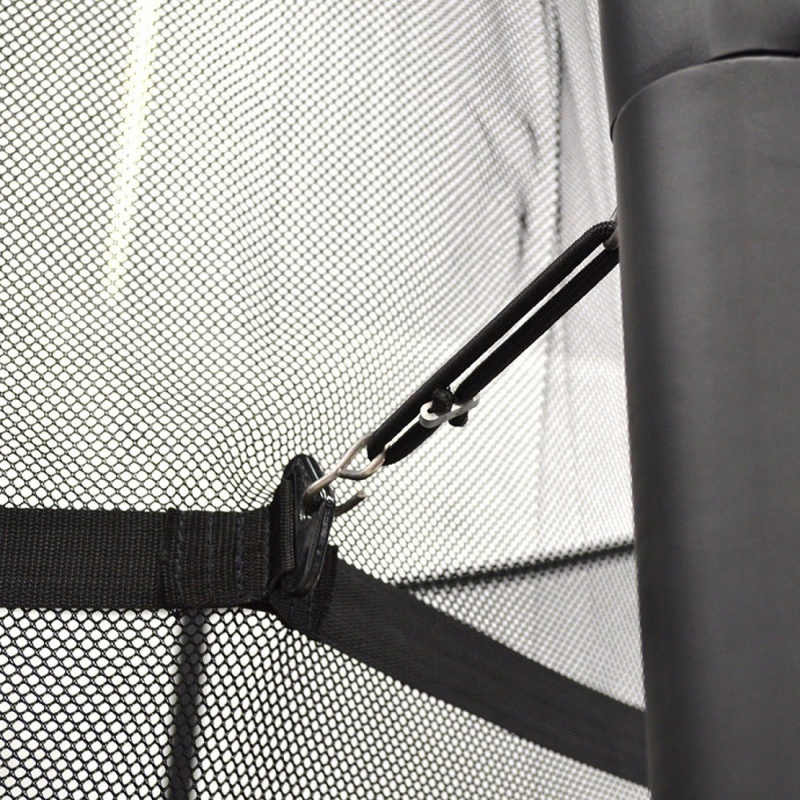 The Fun Bouncer is perfect for the experienced trampolinist. 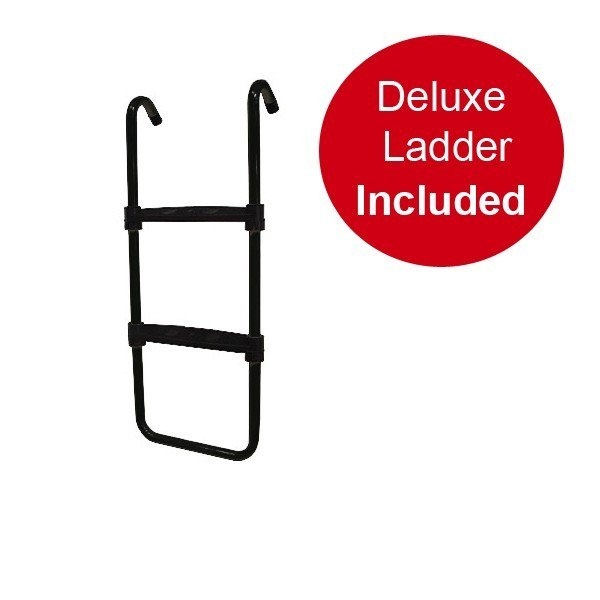 It has the optimum number of springs to provide a responsive bounce for both lighter and heavier users. 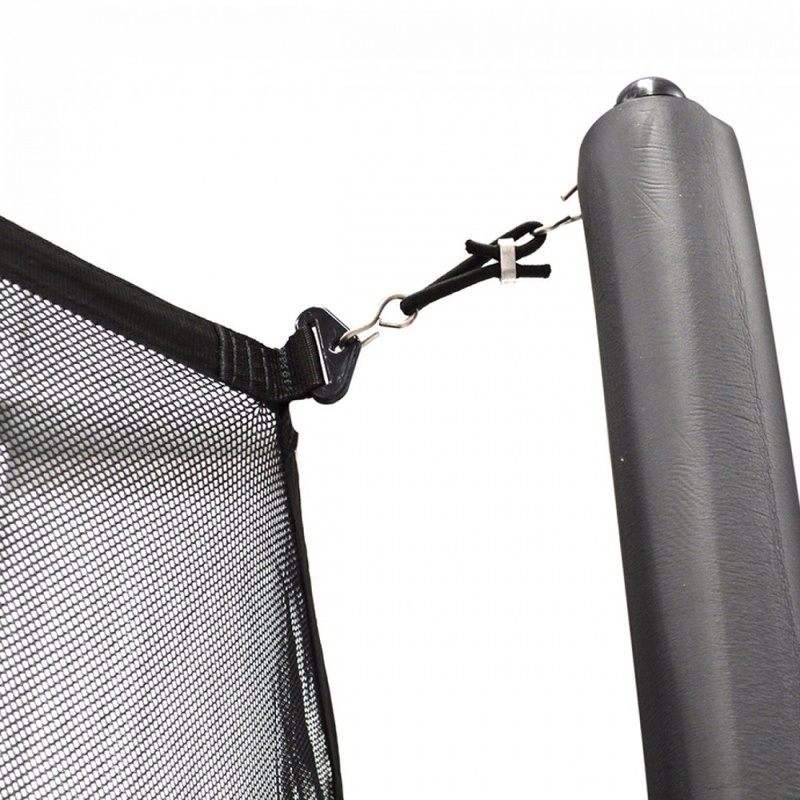 This model has the Supertramp Deluxe Safety Enclosure with heavy duty net and neoprene covered poles. Neoprene is completely impermeable to water and air making it very durable, the neoprene can be left outside for periods of time without deteriorating or going brittle. It is also highly resistant to UV rays, it doesn't discolour or fade. The safety enclosure also has elasticated loops that fasten the Safety Enclosure Netting to the top, middle and bottom to maintain a taught net and shape. 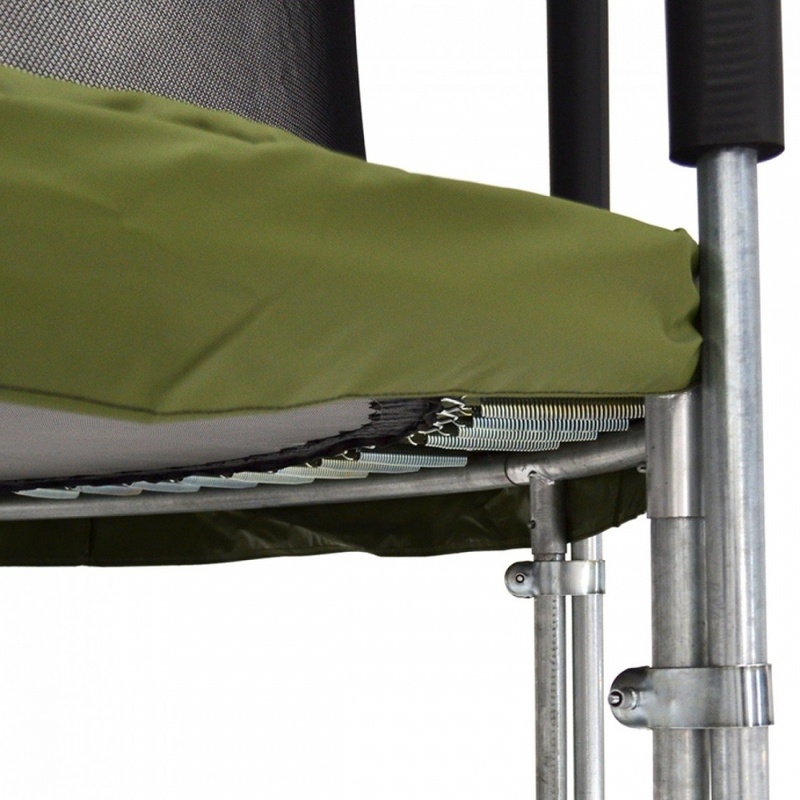 The safety entrance system has a heavy duty zip and clip.